No doubt about it. The car industry’s dominant hot hatch, the VW Golf GTi has a formidable pursuer, Hyundai’s new i30 SR. True? Yes, emphatically! Six years of hard grind both in Korea, and Hyundai’s European design and engineering centre, has produced a car which matches its German target in every respect. Design, performance, comfort, equipment, ride, handling, fuel efficiency, interior fit’n’finish – it doesn’t matter what the competitive target is, Hyundai has sent its arrows to the bulls-eye. On paper, and in photos the new i30 looked up to the task, and I was very keen to drive it. Hyundai has produced a benchmark competitor to VW’s highly-respected star. 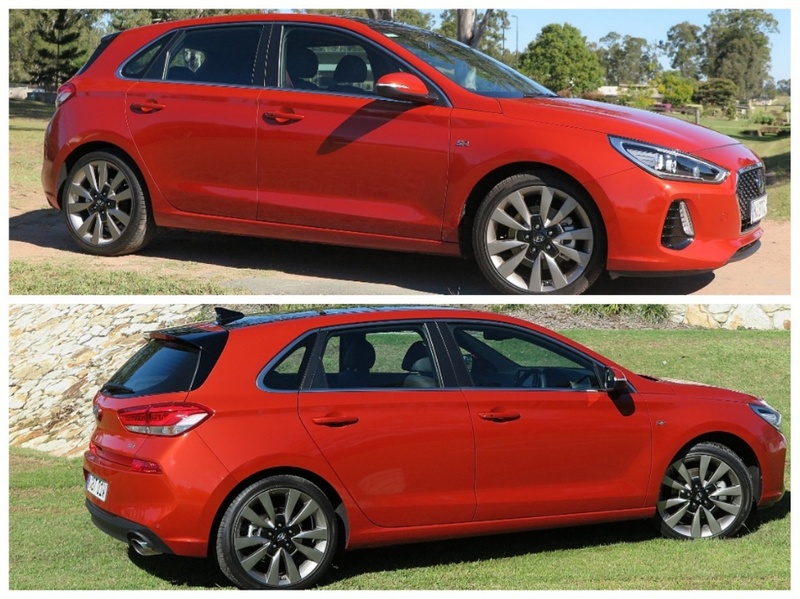 Not only does it roll into Australian showrooms looking like the goods, but the new i30 also boasts extensive Australian tuning to ride and handling, plus an outback testing program. Like its Kia sibling, Hyundai maintains a local engineering team, which fettles the cars bound for Australia, so that the production cars arrive ready to tackle our uniquely varied surfaces and road conditions. 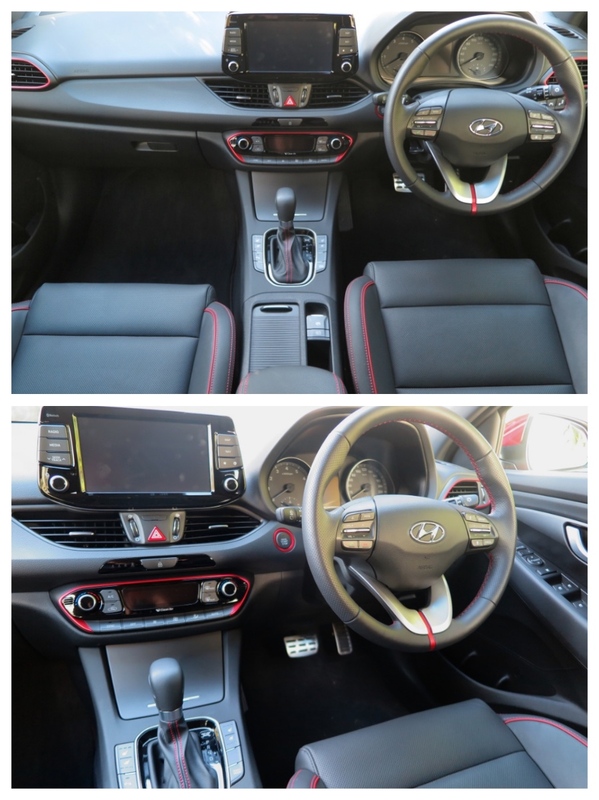 Even a relatively short 200km test drive reveals the inherent quality of both design and the finish of the new i30. I remember clearly, when I worked with Daewoo in the mid to late 90s, I was astounded at the progress the company made, in chasing down European standards of design, engineering and production techniques. Of course, it would never be a world-beater, given Daewoo’s shaky financial foundations; but the Koreans at Hyundai and Kia benefit from greater financial strength, and a dedicated commitment from the top floor, to ensuring its cars are world class. There’s only one thing which can stop the Koreans inexorable march to the top of the sales table, and that’s the optics about quality, value and status. Both Hyundai and Kia are very keen to move to the premium end of the status chart, in terms of public perceptions. If they achieve that, then they can successfully justify higher prices for their products. The problem is that public perceptions take a while to close the gap between “Cheap Korean” and “Worldclass Premium”. It hasn't happened yet. So, the Koreans have to patiently wait and ‘grow’ those perceptions by ensuring that potential customers recognize a value equation when they’re in the showroom. I know that sounds like some double-meaning marketing jargon, but what I mean is that the Koreans need to absolutely justify their retail prices, with considerable ‘added value’; but still price below their competition. In the meantime the Korean companies must continue to bolster their dealer support in terms of competitive servicing, warranties and customer relations, because it doesn’t matter how good the cars are, if customers feel they are being treated like people who bought ‘a cheap Korean car’ then the pursuit of premium competitors will founder. 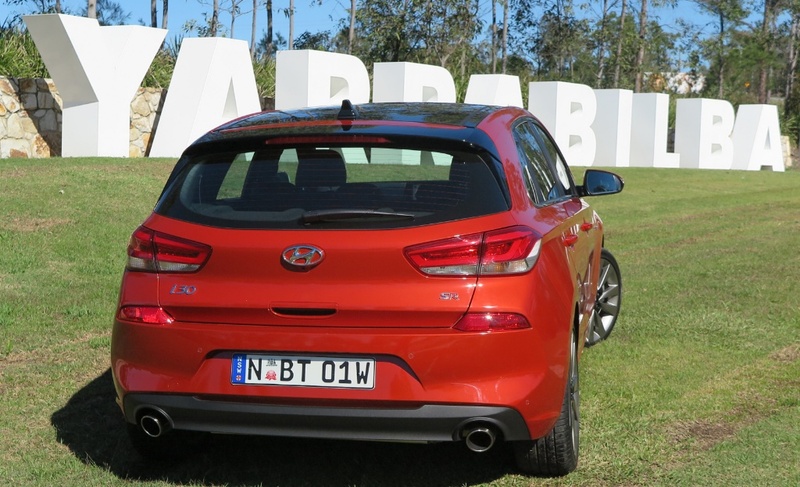 After driving the Hyundai i30, the design and manufacturing side has come up with the goods. Look out VW, they’re comin’ to get you.